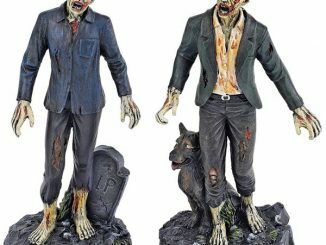 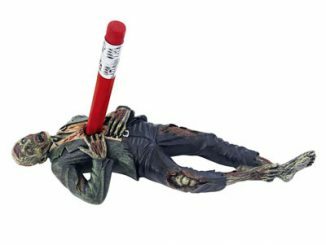 If you’re looking for a little zombie fun for your office desk, bedroom or maybe to even use as board game pieces, the Zombie Pet Shoppe figures should do nicely. 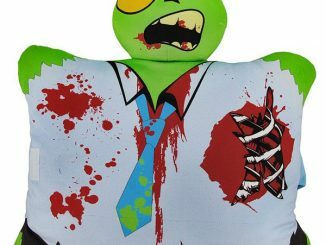 The Zombie Pet Shoppe turns normally friendly pets into things that look a little more vicious. 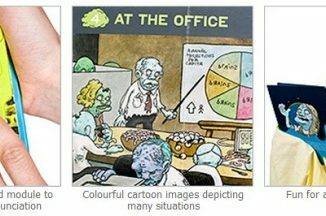 There’s a dog, cat, goldfish, parrot and rabbit, all decaying with fresh wounds, red eyes and zombie like coloration. 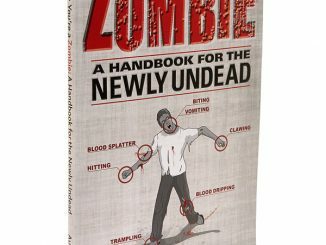 What sort of undead animal companion does your average zombie desire? 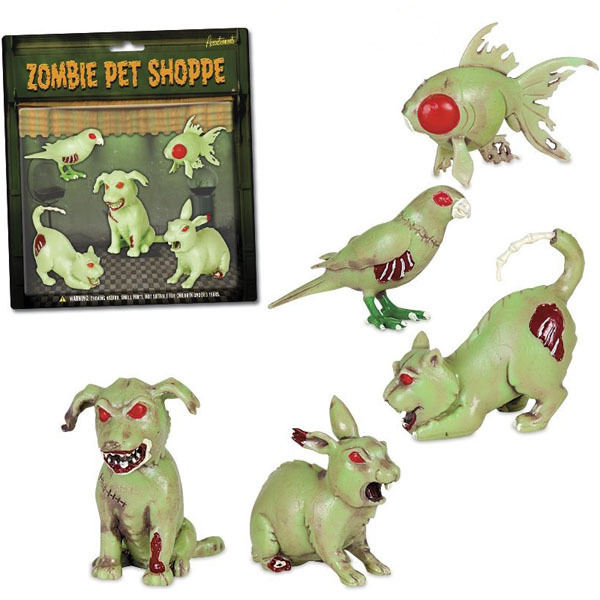 At the Zombie Pet Shoppe, they can choose from all sorts of decaying creatures looking for a loving, rotting home. 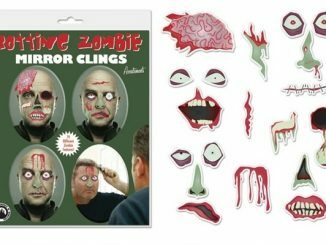 Each set includes five 1″ to 1-1/2″ tall, hard vinyl zombie pets. 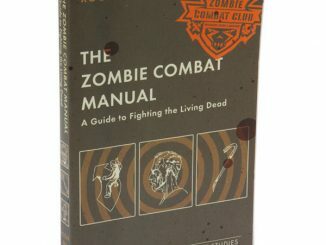 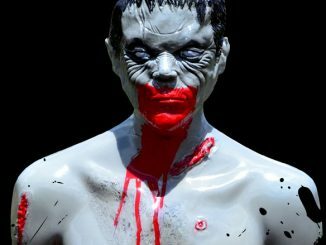 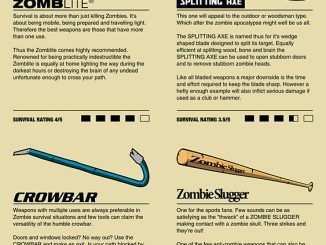 So the next time you see a zombie looking lonely, tell them (from a safe distance) to shuffle over to the Zombie Pet Shoppe where there are adorably decayed fish, cats, dogs, rabbits and parrots all groaning, twitching and oozing with excitement for a new friend to play with and chew on.